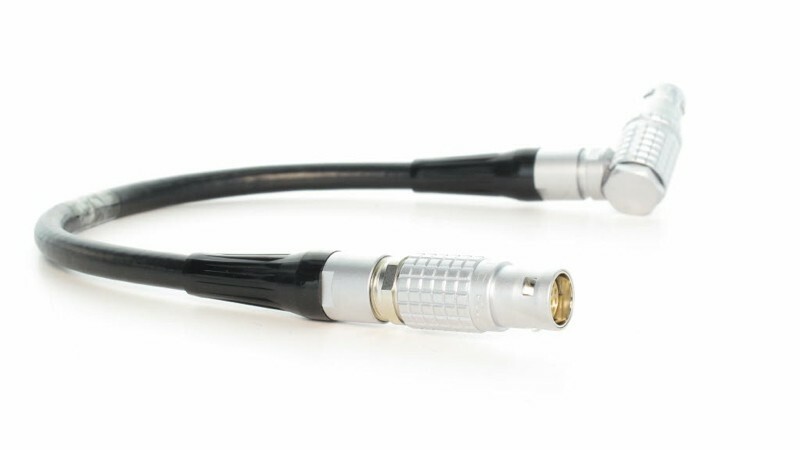 Connects the AMIRA Viewfinder MVF-1 to the MVF socket on the camera. 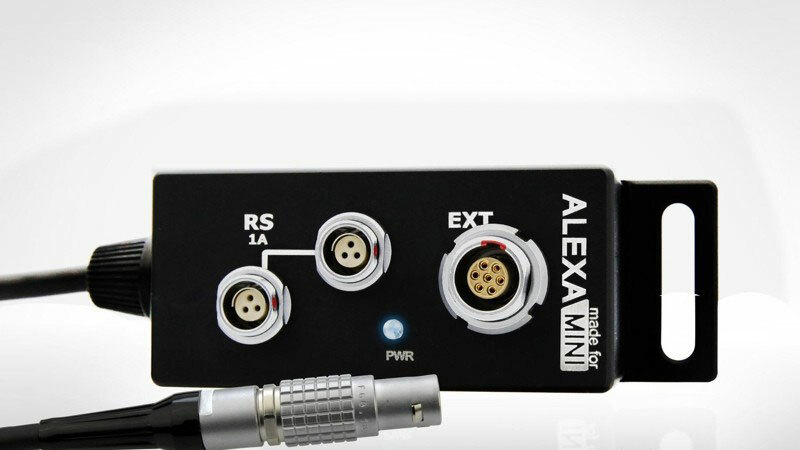 Connects the Alexa Mini Viewfinder with Alexa Mini Camera. 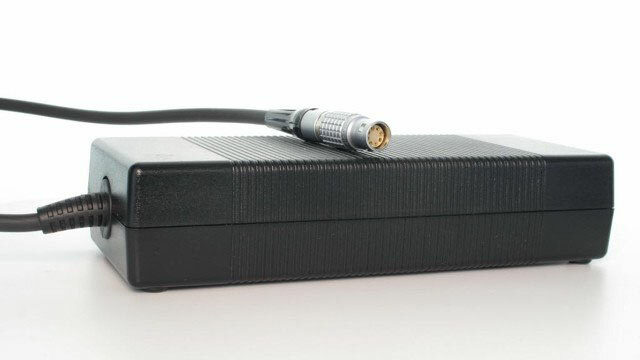 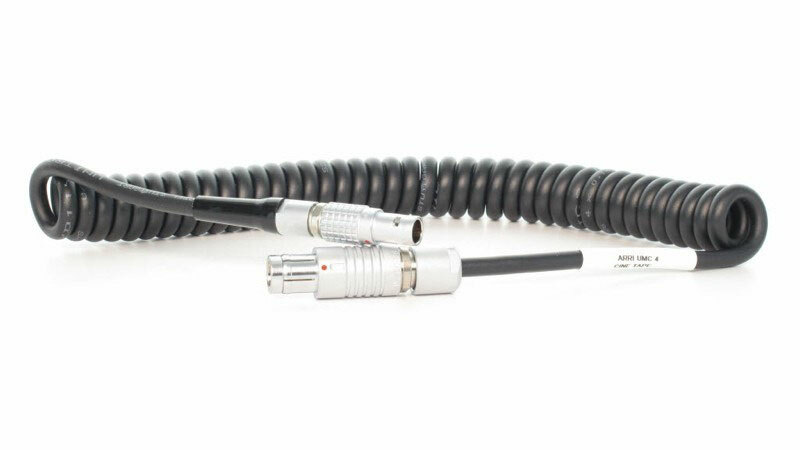 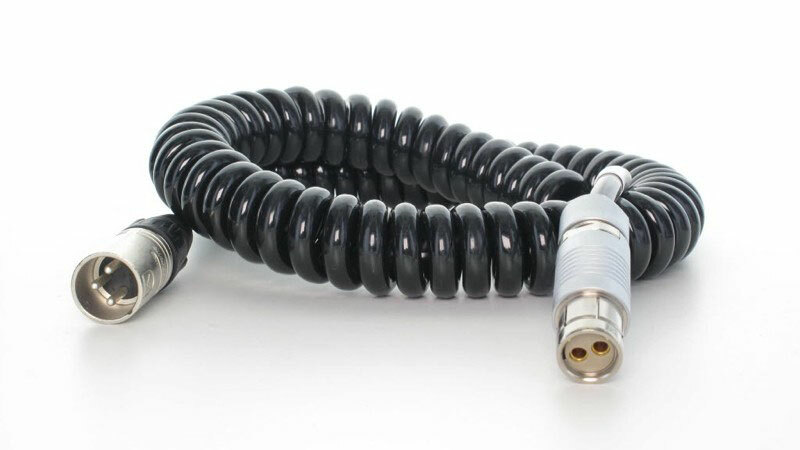 Short adapter cable that connects the ALEXA Mini and provides a 3-pin XLR sound connector. 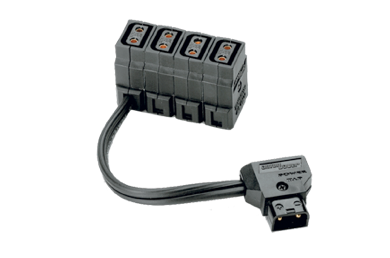 Connects UDM-1 to Universal Motor Controllers and LCUBE CUB-1. 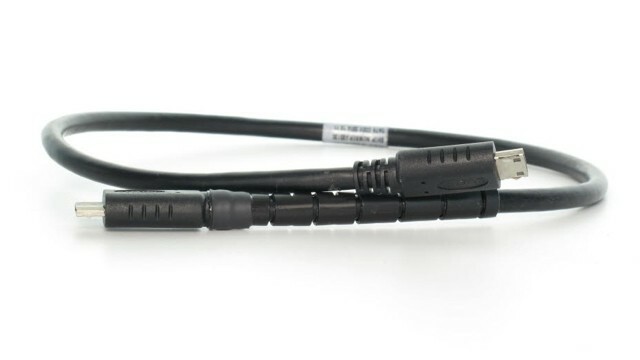 Required charge cable for any CINE Series battery to its appropriate charger. 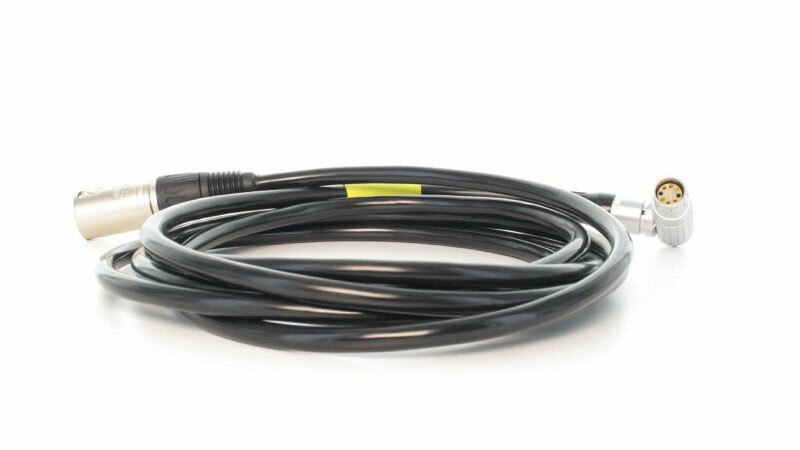 7 foot (2 m) cable with PowerTap Male on one end and PowerTap Female at the other. 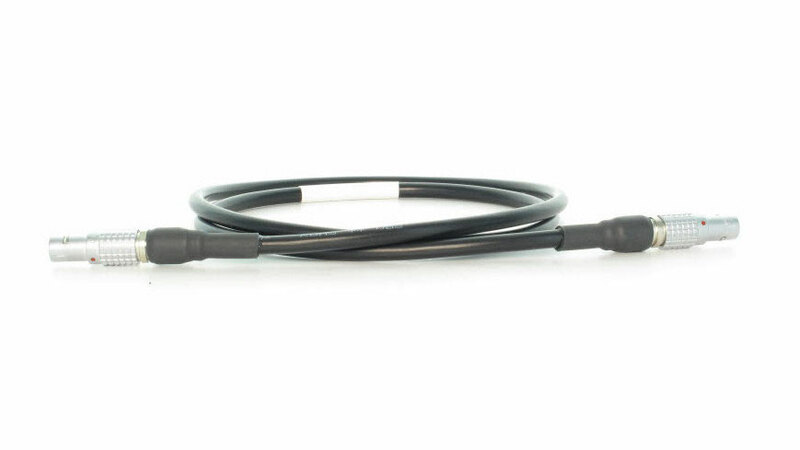 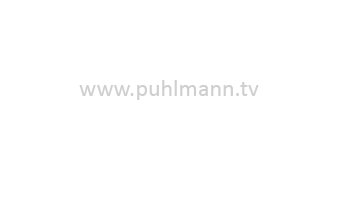 Allows the extension of any PowerTap equipped device. 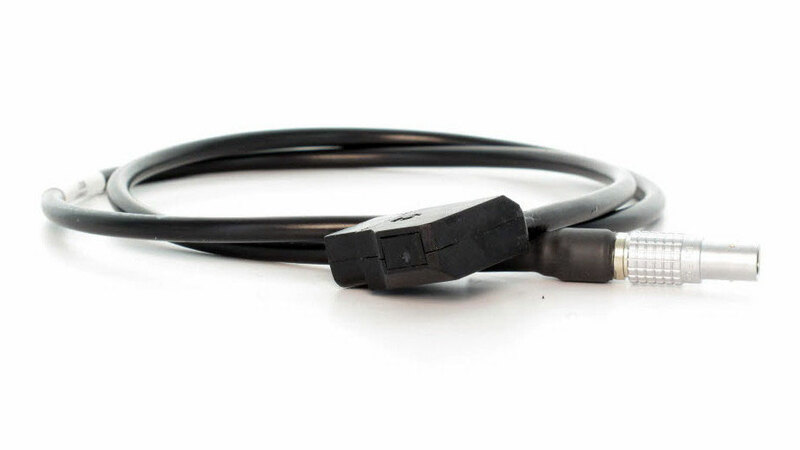 The Power Tap-Open End is a 3 foot power cable that mates with the PowerTap receptacle in any Gold Mount. 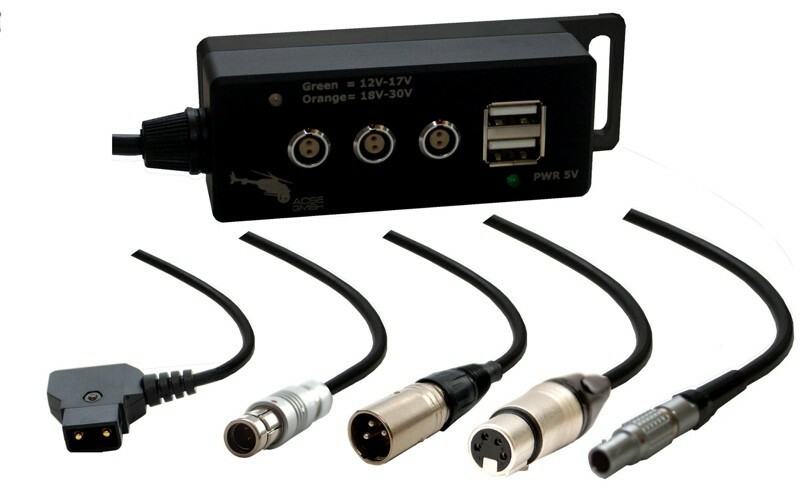 Can be used to power any 12-17 volt accessory (mic, microwave receiver, hard drive, etc.) 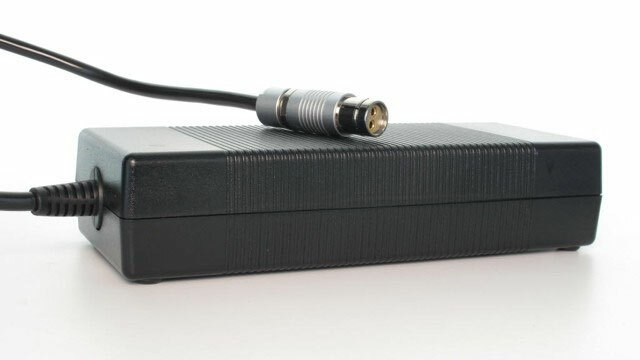 from the camera battery. 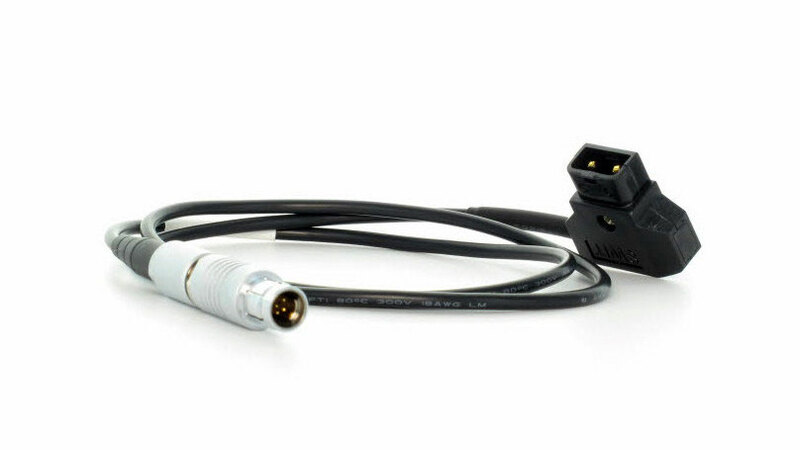 Installation of the connector to match the specific accessory power input (10 amp. 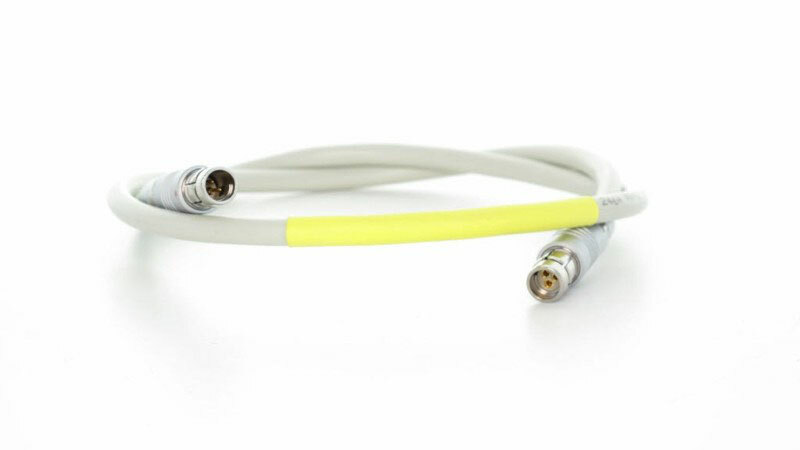 max) is required. 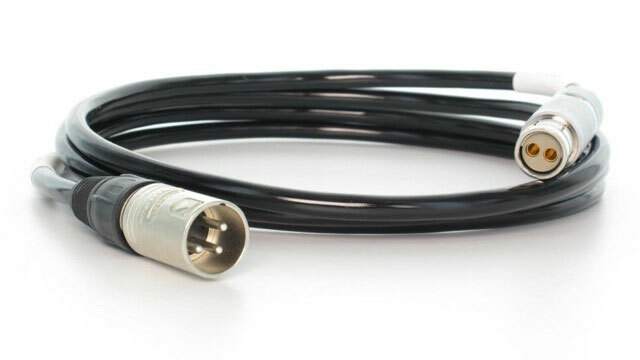 Connects UMC-4 to cforce lens motors. 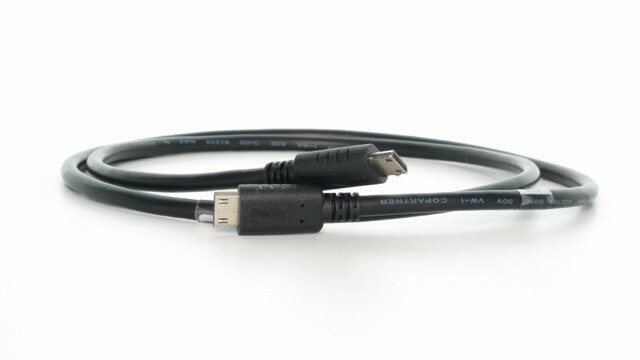 Length: 0.8m/2.6ft. 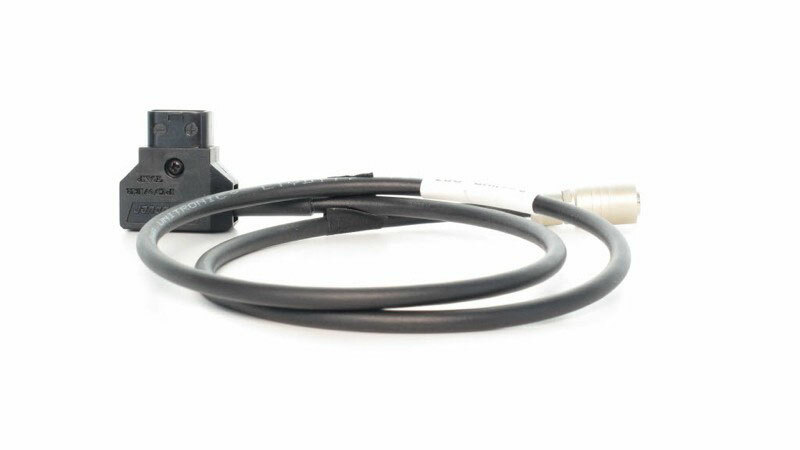 Unlike conventional DC-splitter, ACSE’s DC distributor provides a voltage indicator and the output voltage is protected against short circuit by automatic resetting fuses. 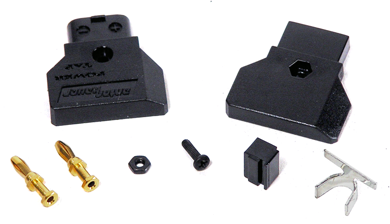 Furthermore, the housing, made out of solid aluminium, has an integrated shackle to mount the DC distributor with Velcro or a cable tie to other equipment. 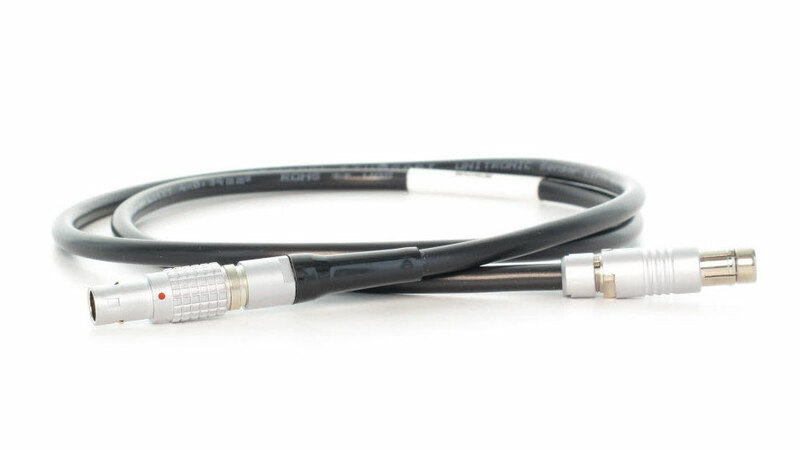 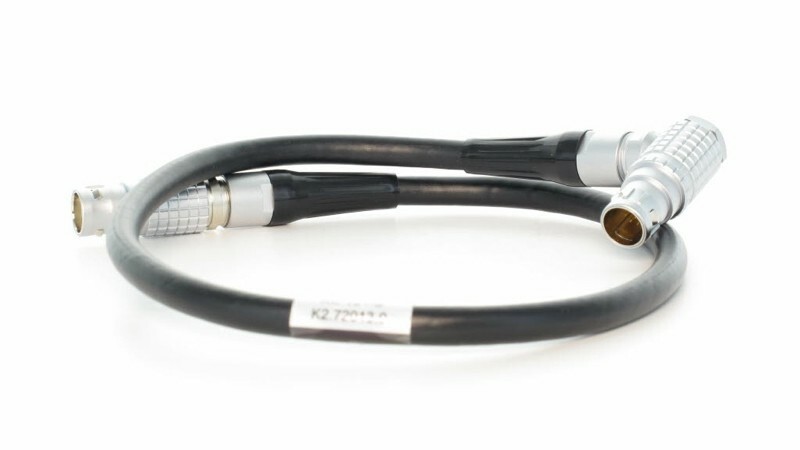 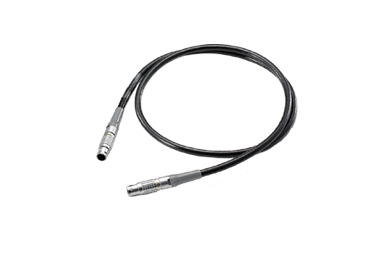 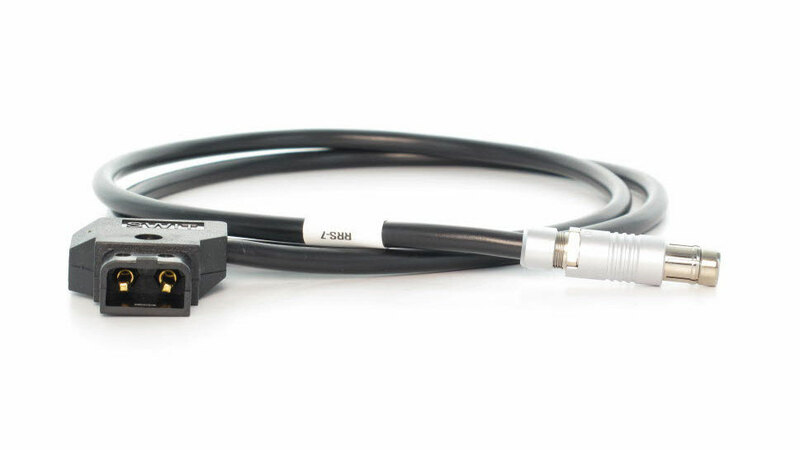 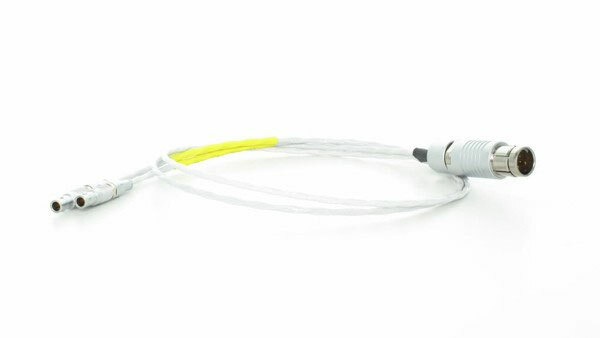 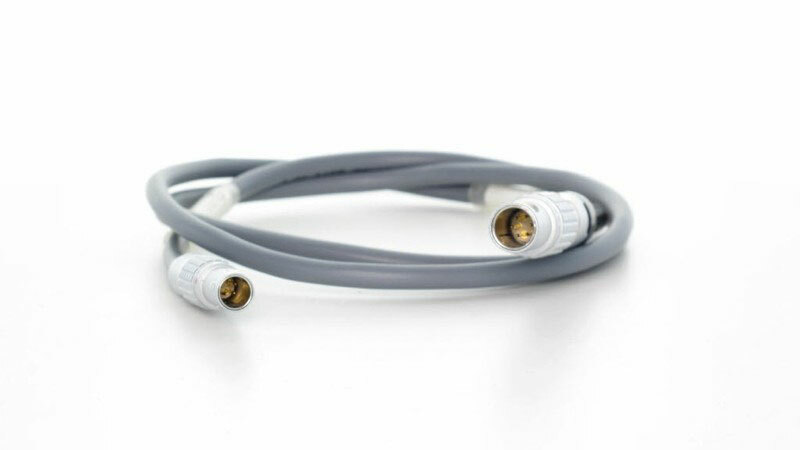 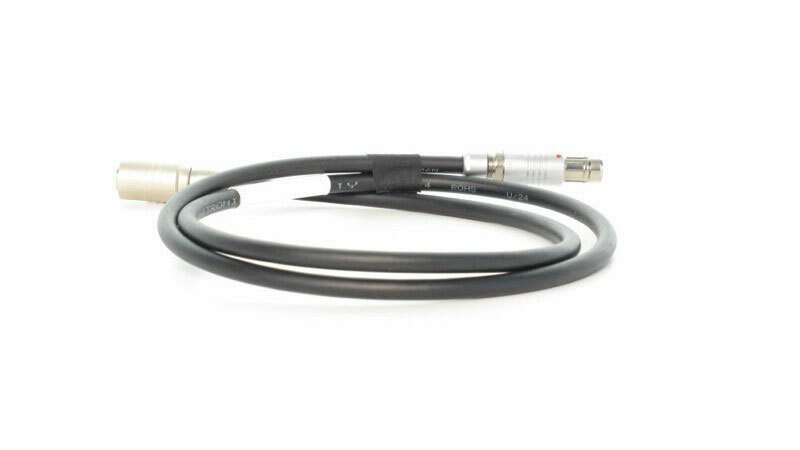 ACSE supplies the input cable options with the following connectors: Lemo 2pin / m / RS 3pin / 4pin XLR / XLR 3- pin (24V) / Anton Bauer D-Tap. 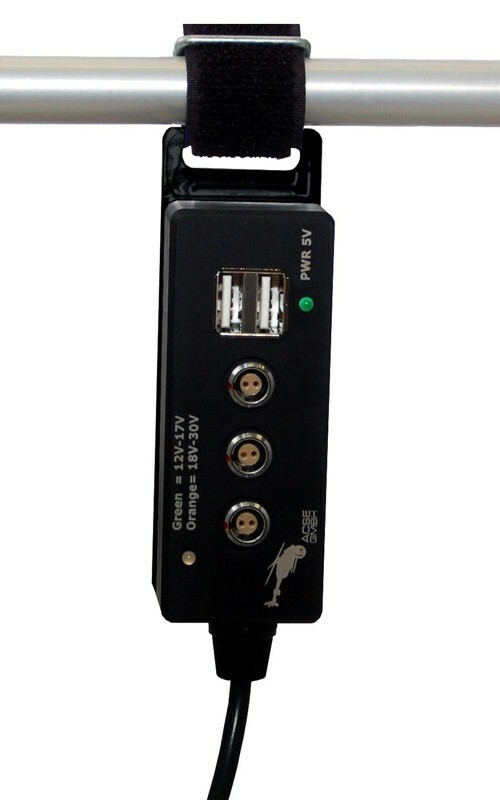 You will receive a powerful light weight DC distributor with integrated USB charger. 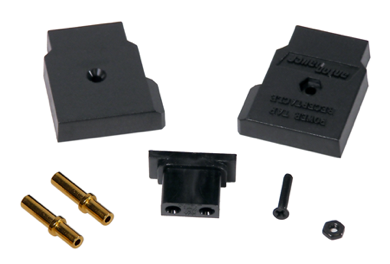 Male PowerTap to 4 Female PowerTap receptacles. 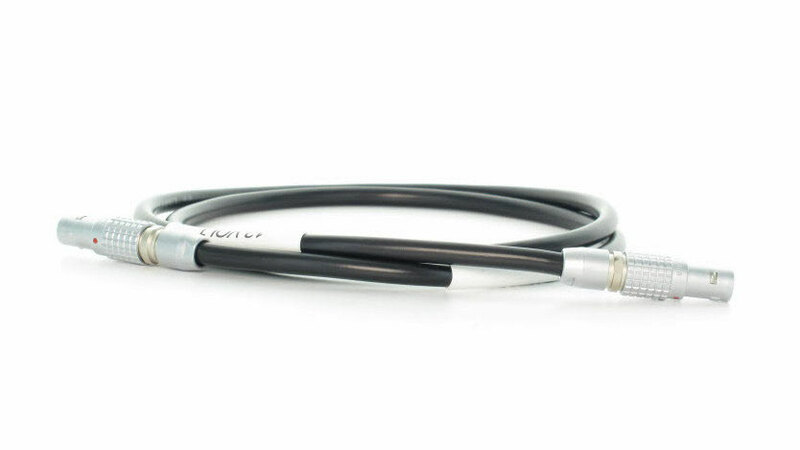 Expands any PowerTap to accommodate up to four separate devices. 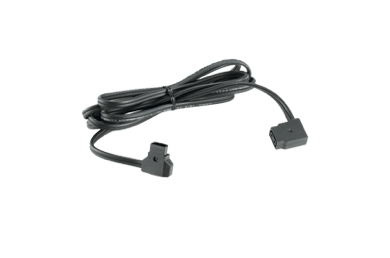 Perfect for powering multiple wireless receivers, on-board monitors as well as an Ultralight from a single camera battery (10 amp max total).